With a lengthy coastline and eclectic, cosmopolitan cities, Maryland offers great cultural attractions, beautiful beaches, water sports, fabulous seafood and waterfront restaurants. With the beautiful Chesapeake Bay and blissful Atlantic Coast beaches, Maryland has plenty of outdoor charms. Major cosmopolitan cities like Baltimore and delightful towns like the state's capital, Annapolis, are filled with museums, restaurants, parks and many opportunities for fun on the water. Getting away to Western Maryland means freshwater fishing at Deep Creek Lake, playing golf, lounging at a lakeside cabin and enjoying the majestic panoramic view from a mountain resort. If you’re feeling a bit more adventurous, and depending on the season, try whitewater rafting, skiing, snowtubing, snowboarding and hiking. There are plenty of places to take a walk or a bike ride along the Appalachian trails. Charming towns such as Cumberland, Frostburg, Grantsville, Hagerstown, Oakland and Sharpsburg, offer an array of choices for shopping, antiquing, historic attractions and outdoor fun. Why not ride aboard a steam-engine train through the mountains or stop by a Civil War site such as Antietam National Battlefield? It’s all within a few hours drive of Baltimore or Washington, D.C.
Baltimore's Inner Harbor and the U.S. Naval Academy in Annapolis are just two of the popular attractions in Central Maryland. In one day, you can see where Francis Scott Key wrote the National Anthem, visit the Babe Ruth Museum, have a terrific seafood lunch, and then drive to Annapolis to stroll cobblestone streets and have a relaxing dinner near the City Dock. Between the cultural allure of Baltimore and the historical charm of Annapolis, you'll have plenty of choices. Why not take in a ballgame at Camden Yards, attend a symphony performance, see live theater, or discover a fabulous neighborhood restaurant? Just minutes from the city, you'll find Maryland Thoroughbred horse farms, old mills and wide expanses of rolling landscape. Toward the bay, you’ll come across waterside communities that are havens for boating and fishing. Throughout this region, you'll see why Central Maryland is a rich tapestry of attractions, culture and history woven through a magnificent and vibrant landscape. In 1634, the Ark and the Dove, two small wooden English ships, sailed up the Chesapeake Bay and arrived at St. Clement’s Island where 140 settlers stepped ashore and established the colony of Maryland. Here, in Southern Maryland, amid the natural beauty of thick woods, colorful wildflower fields and the magnificent estuary formed by the Potomac and Patuxent rivers, the settlers established a vibrant community that reflected freedom and tolerance. Southern Maryland is a tidewater wonderland. Gaze out at noble lighthouses, search for fossils along quiet beaches. Stroll through waterfront villages. Hike along woodland, riverside and cypress-swamp trails. Bike across wide-open spaces. If you’re a boater, you’ve found paradise. If you’re a seafood lover, you’ll be overwhelmed. 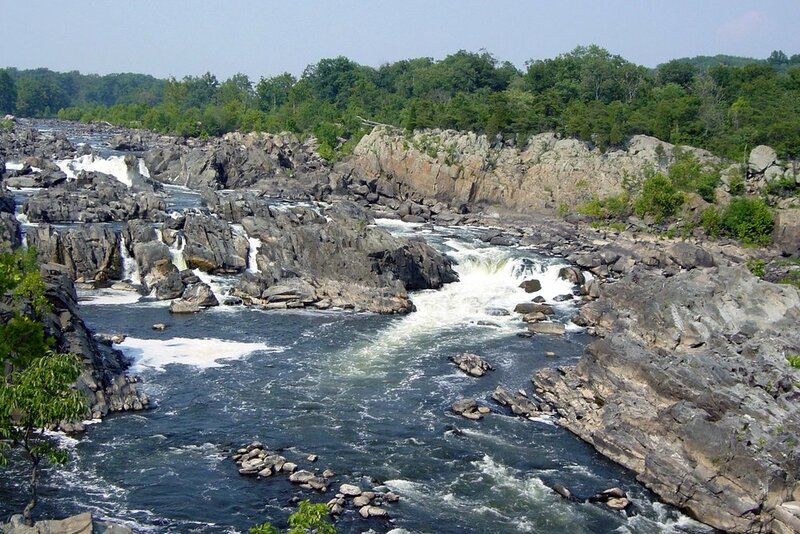 The story of Maryland began and there is much to explore. 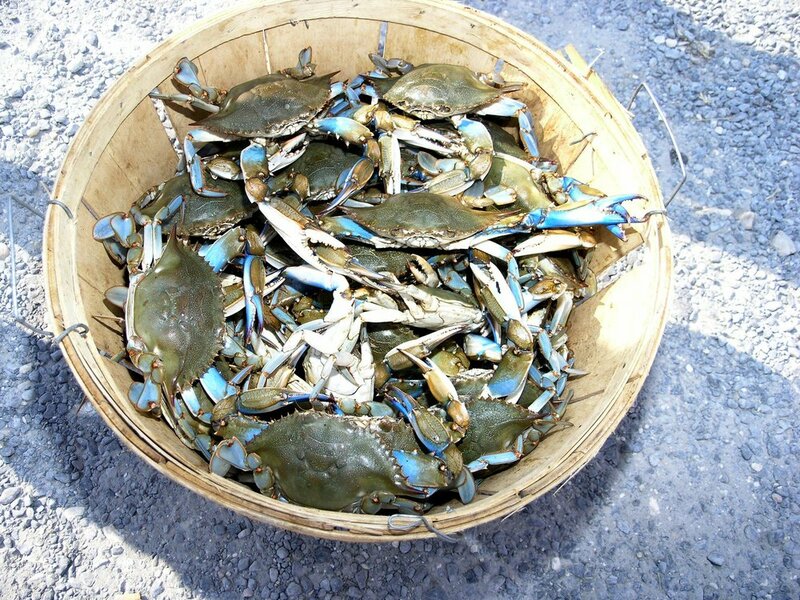 Blue crabs from the Chesapeake are harvested on the Eastern Shore and are often at the center of traditional get-togethers in Maryland, so bring your appetite! Eastern Shore folks will show you why Maryland has its roots in Southern hospitality, they are warmly welcoming and enthusiastic about sharing their love for the state with all its visitors. Why not spend a day on the bay and discover this region’s history and allure while sailing? Alternatively, drive from one waterfront village to the next in search of the perfect crab cake. If you yearn an action packed visit, head for Ocean City. Along this 10-mile stretch of white sandy beaches, you'll find a boardwalk, amusement parks, an abundance of restaurants and more than two dozen golf courses. Key cities: Annapolis (capital city), Baltimore (largest city), Hagerstown, Frederick, Ocean City. Most relaxing activities: Enjoying the water is a favourite way to unwind, whether it’s a stroll along the Ocean City Boardwalk, a day exploring City Dock in downtown Annapolis, a sailing trip on the Chesapeake Bay or waterfront dining on the Eastern Shore. All-american fun: Take in an all-American baseball game at Camden Yards where many seats offer views of the Baltimore skyline. Active pursuits: Bike at Patapsco Valley State Park and ski at Wisp Resort. Adrenaline junkies love the Adventure Sports Centre International, the only mountaintop whitewater circulating course and home to the 2014 ICF World Canoe Championships.